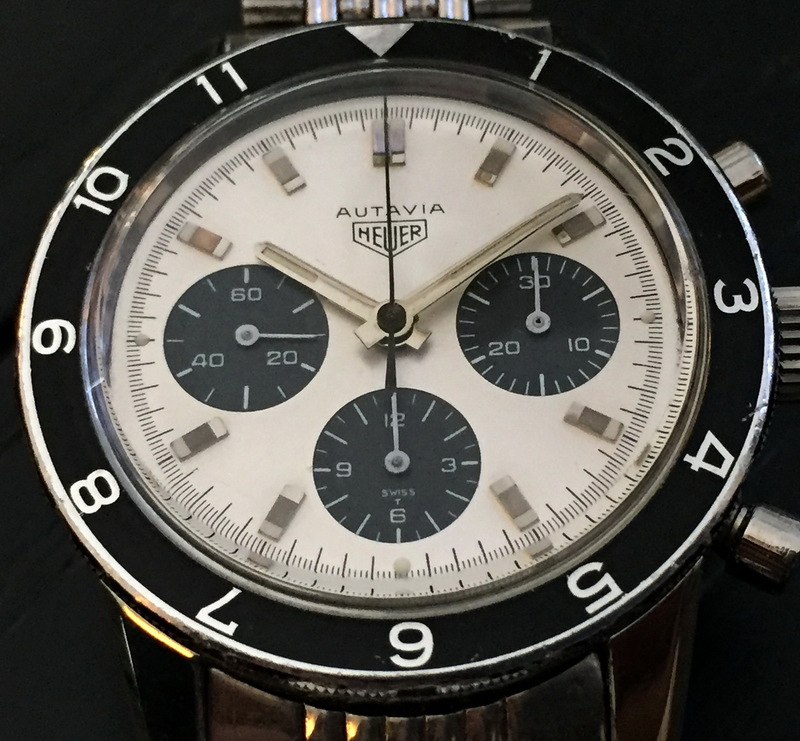 Re: So What Do We Think of the Jack Heuer LE Autavia? 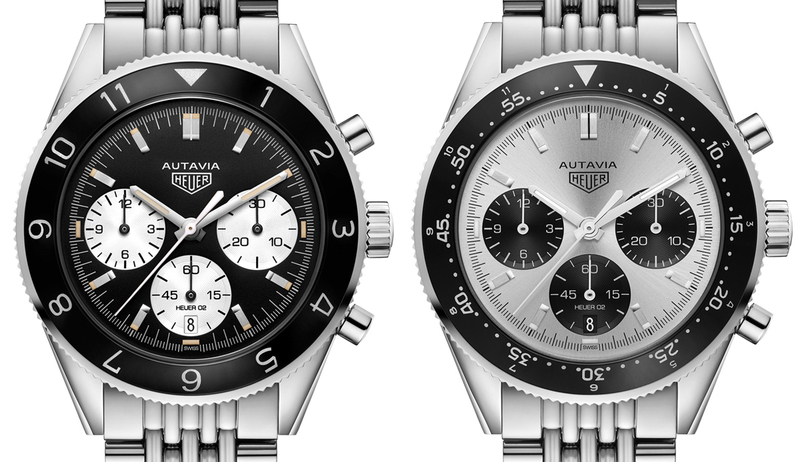 : Edition of the new TAG Heuer Autavia? 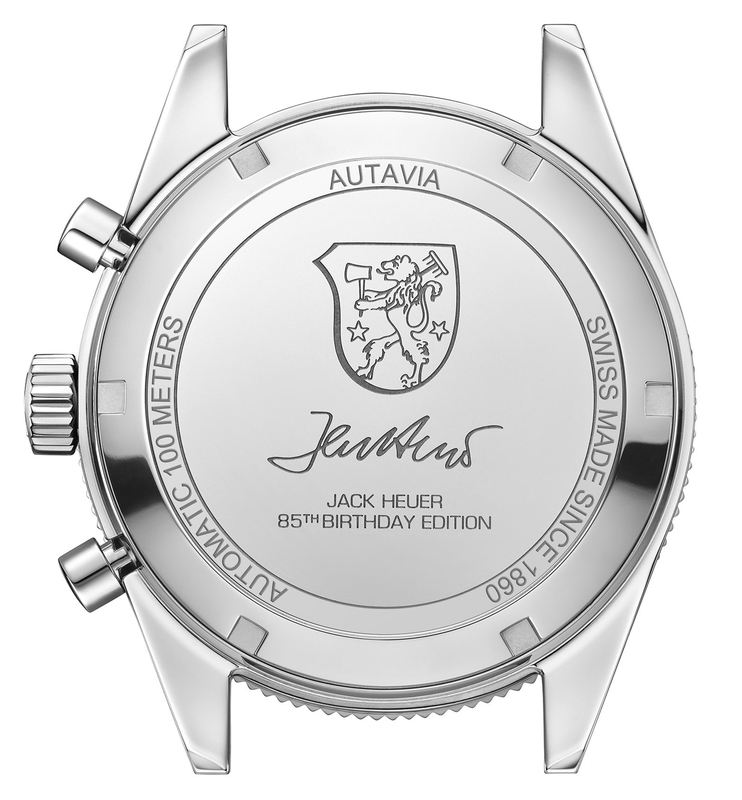 : image, below), which never went into production. : Any takers out there? 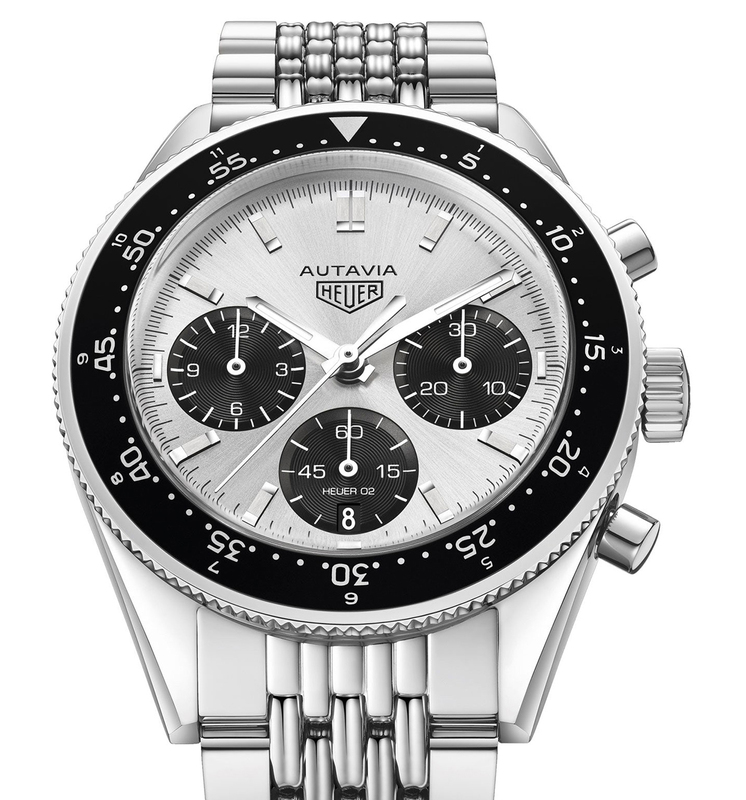 So What Do We Think of the Jack Heuer LE Autavia? Great Point -- Minute Marks on the Minute Recorder!! Re: Great Point -- Minute Marks on the Minute Recorder! !